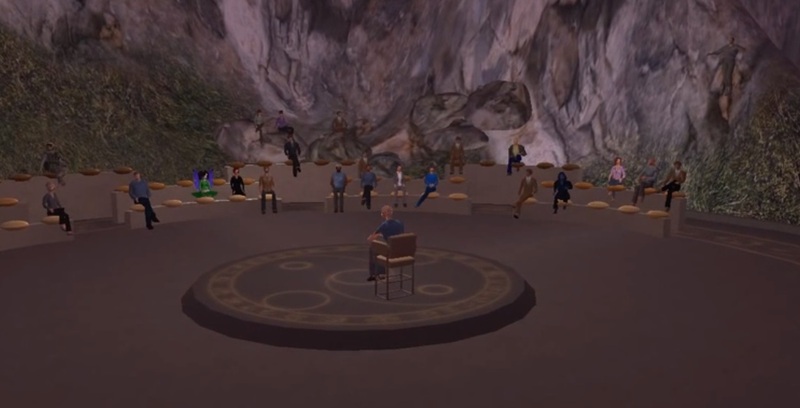 Linden Lab founder Philip Rosedale offered insights into his new company’s business model and technical architecture yesterday in a talk and question-and-answer session about High Fidelity on the MOSES OpenSim grid yesterday. Of particular interest from a business perspective is that the High Fidelity software will be open source, similar to the way the Web is composed of individual websites, most running on open source server software like Apache. Philip Rosedale, founder and former CEO of Linden Lab, visiting OpenSim. “We really thought of Apache as being a good model for High Fidelity,” he said. The High Fidelity server software can run completely independently from High Fidelity the company. “It can be completely disconnected, like for a government or military installation,” he said, with a nod at the the MOSES grid, which is run by the U.S. Department of Defense on secure private servers. “Our thinking is that this next generation of virtual worlds will require a simple, stable world-wide open source system,” he said. The client software will also be open source, he said. Unlike Apache, however, which is run by a non-profit foundation, High Fidelity is a for-profit company. So how is it going to make money, if the server software is free and the client software is free as well? 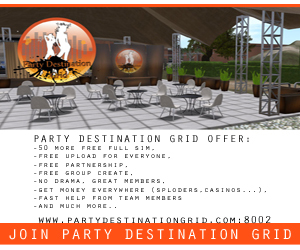 As an example, consider what would happen if Linden Lab started giving away the Second Life server software for free, allowing anyone to set up their own regions on any server they happened to have handy, and still connect to the main Second Life grid. Rosedale said that High Fidelity will sell location name registrations and virtual currency, and run a content marketplace. Rosedale didn’t go into detail about the location name registration system, other than likening it to the way that domain names are registered today. In particular, he didn’t explain the advantage of registering a location with High Fidelity instead of simply using a regular old domain name, the way OpenSim grids do today. He went into a bit more detail with the currency, however, explaining that it will be a cryptocurrency, like Bitcoin, except without the volatility. The supply of the currency will increase at the same rate that usage grows, so that it maintains a constant value. “We’re going to shoot for something that’s more like a transactional currency, something nice and stable against real world currency like the Linden Dollar is,” he said. He also talked about the future High Fidelity marketplace, which sounded a little bit like the Kitely Market in OpenSim. 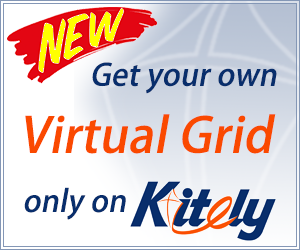 The Kitely Market is an online marketplace that delivers the purchases to any hypergrid-enabled world. “We agree that having avatars, names, identity and content be movable around between these various worlds is another critical part of the design,” Rosedale said, referring to High Fidelity’s networking of the separate virtual worlds that will run on its server software. “It’s similar to some of the cool work that’s been done with hypergrid,” he said. Another interesting piece of information about High Fidelity is that the company plans to build a simple viewer that can run in a browser. Users who want to interact with the virtual world would still need to download traditional, standalone client software, however. Today, High Fidelity software runs on Macs, Linux and Windows, is compatible with the Oculus Rift headset, and Razer Hydra hand-held controllers and the PrioVR full-body motion capture suit. Support for the higher-end STEM wireless system from Sixense is in the works. The other device he mentioned was Control VR‘s glove-based controller, which just passed $300,000 in funding on a $250,000 goal with 21 days still left in its Kickstsarter. High Fidelity will be a fully mesh-based world. However, when viewed at a distance, the content will turn into simple block-based voxels. “This will allow us to create an infinite amount of content in the world, and see it all at a distance,” he said. Users will create content in applications such as Maya and Blender, import it into the world, and then use in-world tools to position the content. This is where the motion-capture hardware will play a major part. With a mouse and keyboard, it can take hours to learn how to build, he said. Motion-capture hardware and similar input devices can dramatically simply the process. 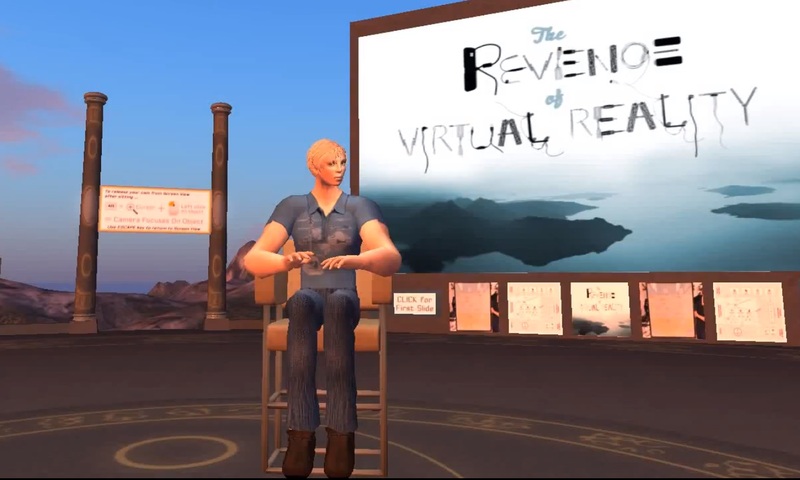 “You can start building in a virtual world in five minutes,” he said. This is how virtual reality will scale from a million users to a billion, he added. He admitted that the initial cost of some of the virtual reality equipment can be high. Rosedale did not elaborate, but he may have been referring to recent reports that, as a result of the Facebook acquisition, the Oculus Rift may be priced at cost to get it into as many hands as possible. MOSES — which stands for Military Open Simulator Enterprise Strategy — is an OpenSim-based grid developed by the U.S. Army’s Simulation & Training Center, under the auspices of Douglas Maxwell, the Center’s science and technology manager for virtual world strategic applications. The MOSES grid is not open to the general public, but does allow other people to come in and work on projects, including private companies, researchers, educators, and non-profits. 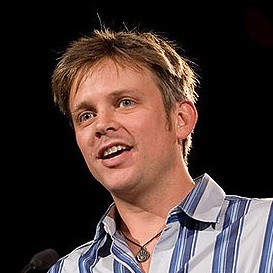 Philip Rosedale addressing members of the MOSES grid. Many members of this wider community were present at Rosedale’s talk yesterday, which was held during a special grid office hours session. “This is one of the perks of being a MOSES member,” Maxwell told Hypergrid Business.